Shae-lin Turner was born in Fujian, China in 2002. 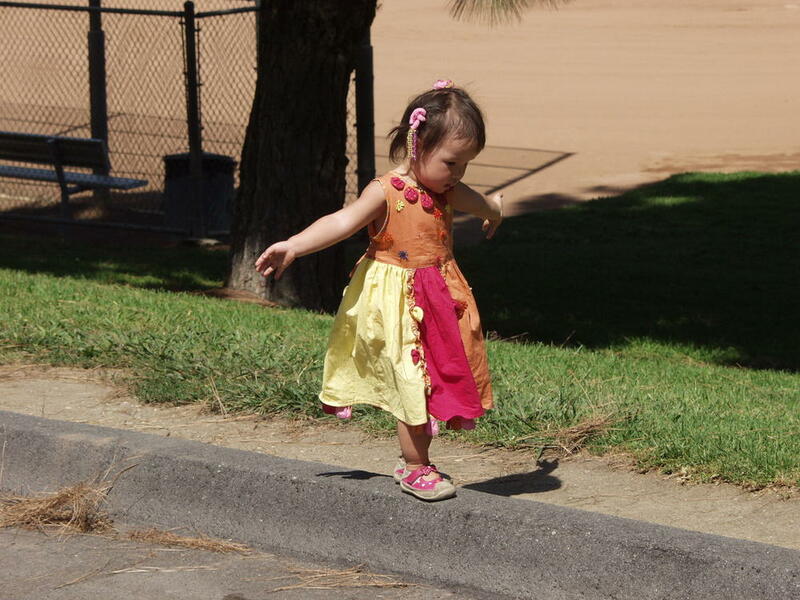 From the earliest memories, Shae-lin loved two things, animals and gymnastics. She was always in motion. 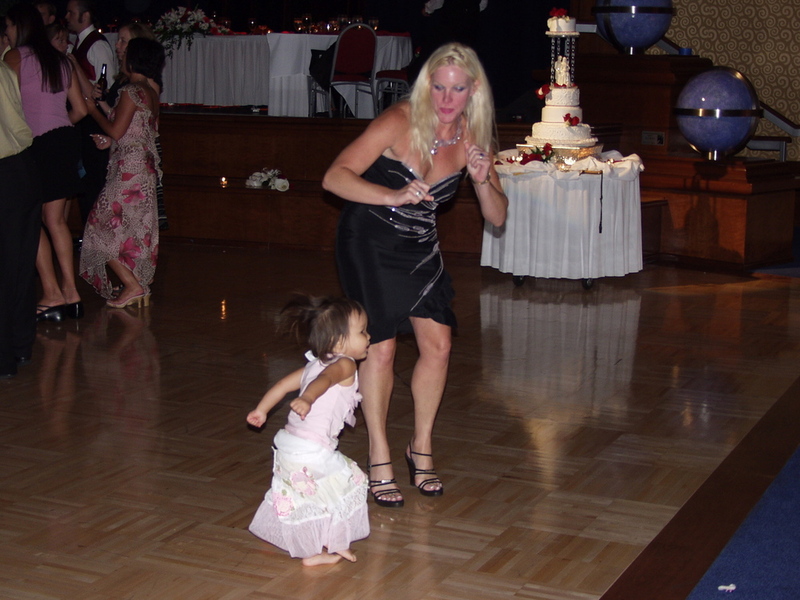 At 2 years old, she was doing cartwheels in her mom's tumbling class. Bambi and Lion King were her favorite movies, and she imitated these animal movements to perfection. She would run around the house on all fours, leaping on furniture and even curled her fingers to make "paws". Soon she developed calluses on her knuckles from running on her hands so much. At 6 years old, she took her act to the stage. Sharon Spalenka, dance teacher and her mom's friend, saw a lot of talent in shae-lin. She choreographed a solo for her and a duet where she played a lion. Her partner was the lion tamer. At first no one expected much, but in her first competition, she took first overall in both categories. Her love for performing grew from there. Shae-lin especially loves gymnastics. 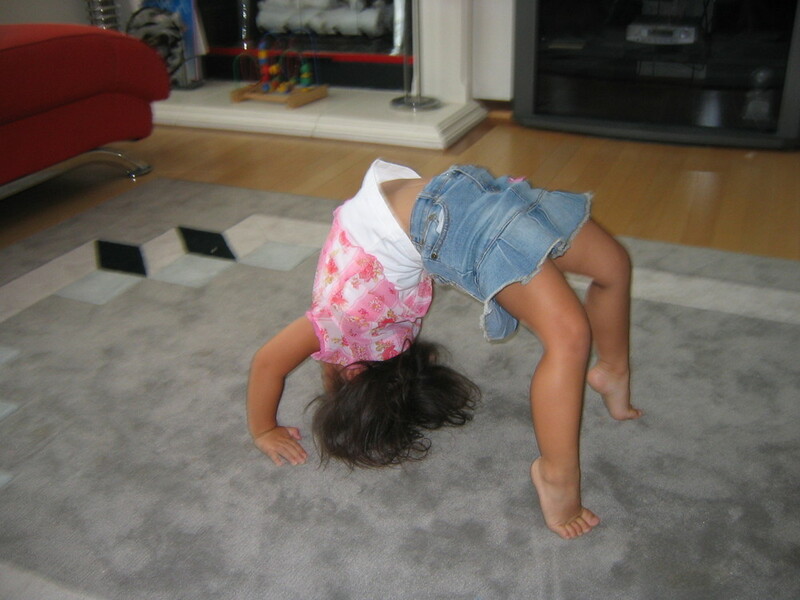 Her mom taught her ariels and back handsprings before the age of 6. 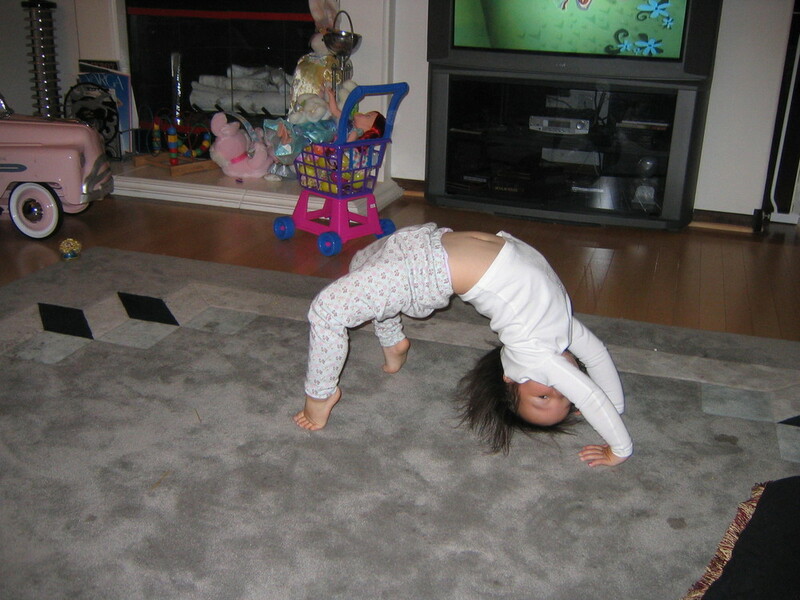 Also at six, she joined Gym-Max gymnastics. At that time, they only had competing gymnasts at the gym, but Shae-lin loved it there, so she stayed and worked out with the older kids. During this time, she continued to train at gymnastics and also joined West Coast School of the Arts to continue her dance training. It was not always easy for her, being very active and having a hard time standing still, coaches and teachers perceived her as not being focused enough or not serious enough. But as time went on, they soon began to realize Shae-lin had a very strong capacity for learning and endless energy that would transfer well to her dance and tumbling skills. 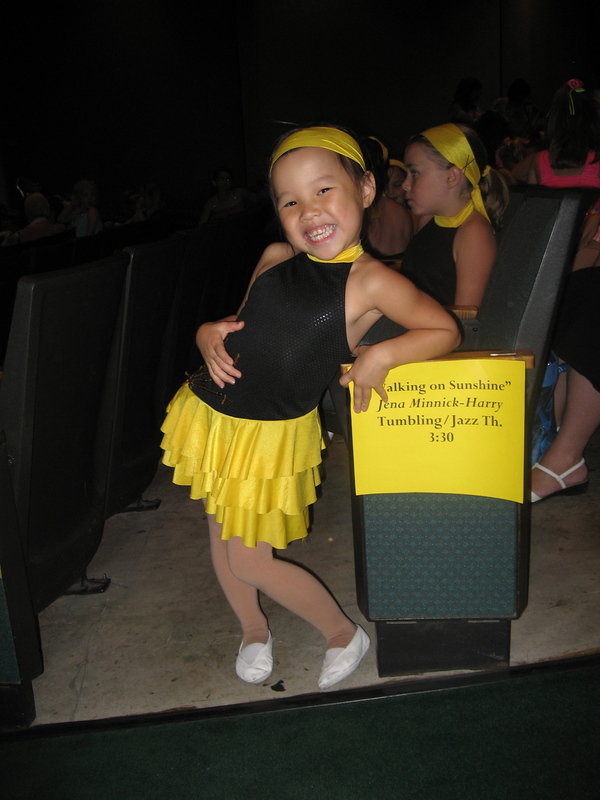 By 7 and 8 years old, she performed 2 new dance solos and placed in the top 5 in every competition. She continued with ballet, jazz, lyrical and gymnastics training. 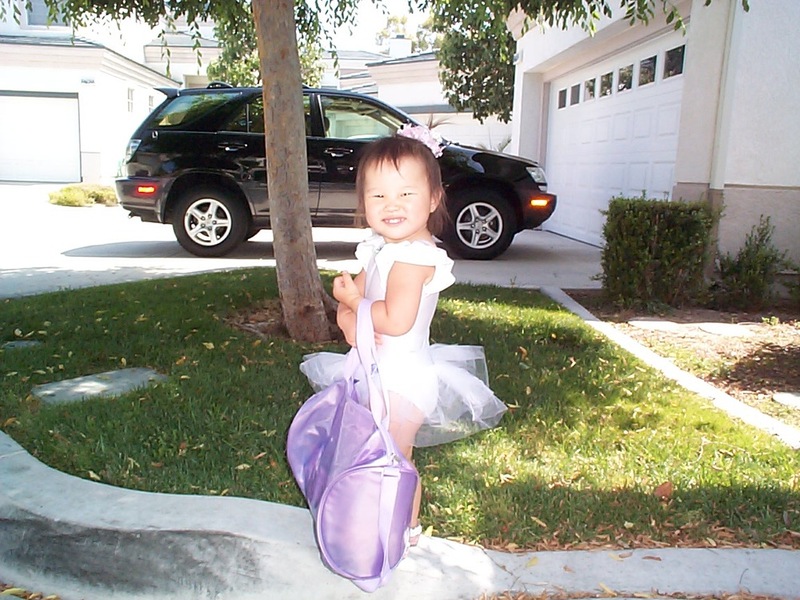 At age 9, Shae-lin was able to compete in gymnastics at level 5. She had a great year, and in her most recent competition, she placed first on bars, beam, floor and fourth on vault and first in the All Around. She is currently training level 6 skills and higher. It has been a while, but there has been many exciting events in 2013. 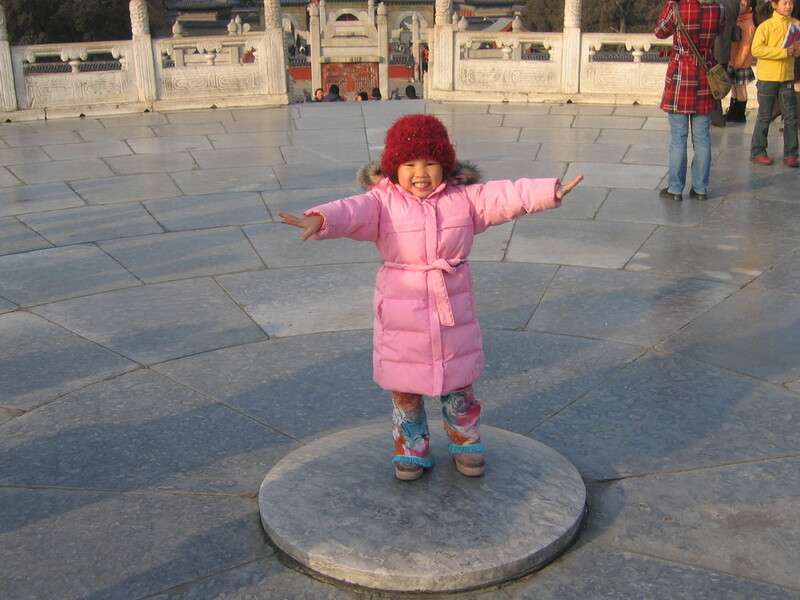 Now at 11 years old, Shae-lin continues to train hard and is very dedicated. She competed her two solos, “Masquerade” and open tumbling solo and, her Lyrical solo, “Here With Us”. She placed in the top 5-7 in every competition. Including 6th overall in Showstopper where over 200 soloists competed! Her groups, were very successful as well. “I Gotcha” went undefeated the entire season! “I Gotcha”, “The “Prayer”, and “Kansas City” and “Don’t Tell Mama” all made the final dance showcase at the Disneyland hotel. “Don’t Tell Mama” placed 2nd and “I Gotcha” placed first at nationals! What an exciting time! Between dance and gymnastics competition season, Shae-Lin attended the prestigious Le Petit Cirque camp in Los Angeles taught by Curque Du Soliel master teachers. Gymnastics continues to be her great love! She had a very strong level 7 season in 2013, having many 1st place finishes on beam, her strongest event and many 1st and 2nd finishes on floor exercise which is her second strongest event. She placed second or third in the All Around all season. the season and three 1st place medals on floor. She won 3rd place All Around at the state meet which qualified her to compete as a team member on the State team at the regional meet which would compete against the top level 8 gymnasts from 5 states. She got got 1st on beam at the regional meet and 2nd on floor! This was very exciting!!!! She also was the placed in the top 100 gymnastics in the nation for her balance beam score of 9.700. “Turn to Stone” placed 4th overall at the regional Showstoppers earning her placement in the Showstoppers opening number for the national finals. nationals!! She was also awarded the “Technique excellence award.” Her team dances won Crystal awards and her trio placed 6th overall in Showstoppers Nationals. She played the part of the “Boy Doll” and “Russian Girl Dancer”. They even got to perform at the beautiful Pelican Hill Resort in Newport Beach. That was so different and so fun for her. I can’t wait for next year! all their hard work and dedication throughout the year. Thank you for following her progress and checking in on her website. See you in 2015!!!! Please continue to watch and enjoy and follow her progress and she strives for her future goals!!! !